The Kenyan teacher who beat headlines after winning a global award is again basking in the limelight. 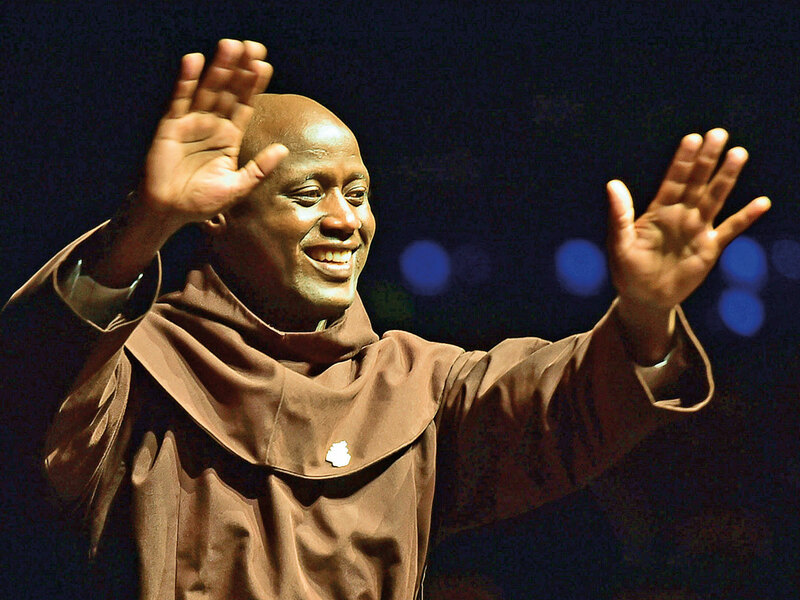 Teacher Peter Tabichi was appointed as the first Champion for Children in Conflicts and Crisis for Education Cannot Wait, the global fund for children facing a crisis in education. 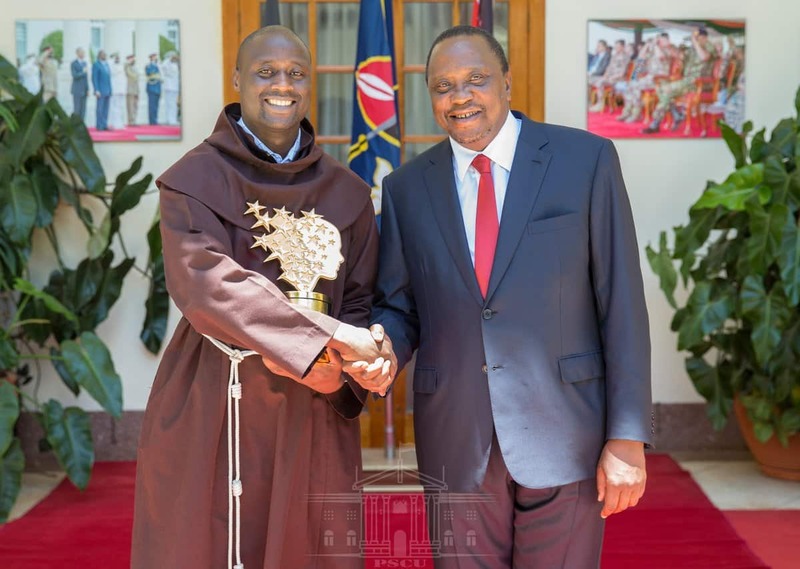 Tabichi, a science teacher at Kenya’s Nakuru-based remote school, Keriko secondary, won KSh 100 million Varkey Foundation Global Teacher Prize 2019. Former United Kingdom Prime Minister Gordon Brown who is the the UN Special Envoy for Global Education and Chair of Education said Tabichi’s story was an inspiration and would help raise the urgency on the world stage to invest in the future of children facing challenges in education. “It will be my great honour to help those children facing numerous challenges and ensure their lives and rights are protected so that they can have an equal opportunity to get education and transform the world,” said the iconic teacher. You can post your reactions/congratulatory message here. Please hit like and share.